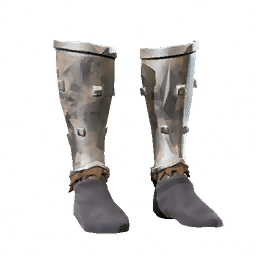 Tear Chief Shoes is a type of Armor in Absolver. Metal plates offer protection from blows - and from the bite of wild dogs. Tear Chief shoes give an absurd amount of cut resist relative to other shoes, and can be hidden inside of baggy pants. Page needs updating they have been nerfed, they now have 14.9 cut protection and 5 blunt at the same weight.